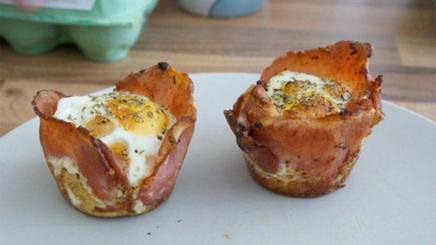 Could these Bacon & egg cupcakes be the ultimate hangover cure? We’ve all been there: the morning after and in search for something to rid you of the ghastly hangover. Follow this simple recipe, created by Redditor Geeky, to create these bizarre but tasting looking bacon cupcakes and search no more!